Spring Sale on Humble Bundle is Now Ongoing plus a Free Game! Behold everyone, Spring has come! Thus, Humble Bundle has launched its Spring Sale along with a free game that you may claim to start along. First of all, before we proceed to the actual Spring Sale, hurry and claim your free game, The Flame in the Flood. 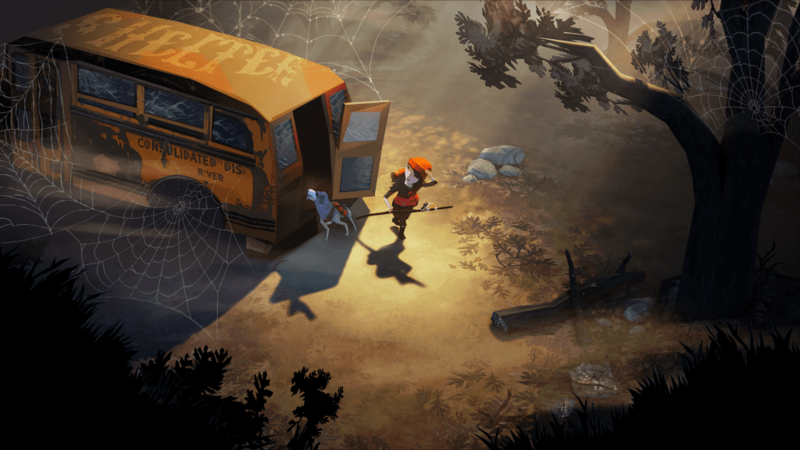 The Flame in the Flood is an indie adventure game where you travel with your dog in a raft and technically survive by foraging, crafting, and just surviving dangers. It is visually appealing and can be challenging as well. Of course, just like other survival-adventure game, the river (the main point of travel) is procedurally-generated so you do not know which island you would go to look for resources. 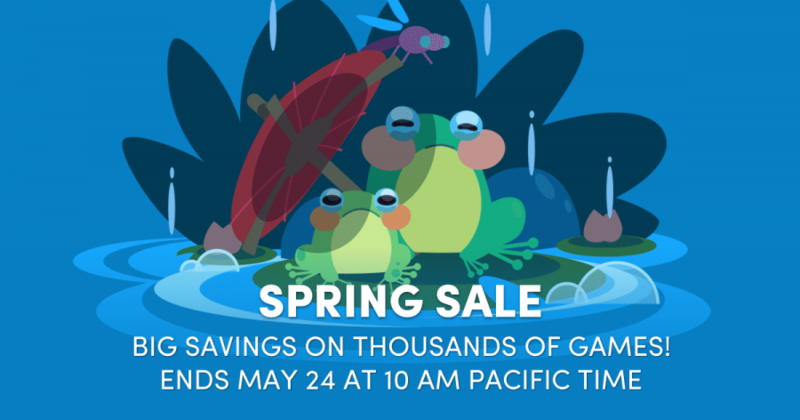 Humble Bundle finally launched their Spring Sale, and it will be live until May 24, 2018, 10 AM Pacific Time. The Spring Sale has a current mission for its first week until May 17, 2018, at 10 AM Pacific Time. You may collect stamps every time you visit or for every $5 you spend on the store. Afterward, a new mission will take place until May 24, 2018. 1 Stamp: Get 7% off the new highly acclaimed city-survival game, Frostpunk, and get 10% Off Humble Monthly if you are a new subscriber. 3 Stamps: Get this RPG-maker game, Millennium: A New Hope, for free. It is a decent RPG-maker game if you like classic JRPGs such as the classic Final Fantasy games or Dragon Quest games. 5 Stamps: Get this indie puzzle-adventure game, Whispering Willows, for free. It has some horror aspect into it, but it is definitely worth checking out.